BEST MUSICAL TOY OF THE WORLD!!! 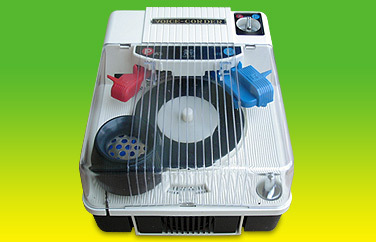 Play & record your own dub-plates with this little beautiful machine. Yes, believe it or not - this machine can really cut records!!! I cannot believe myself.